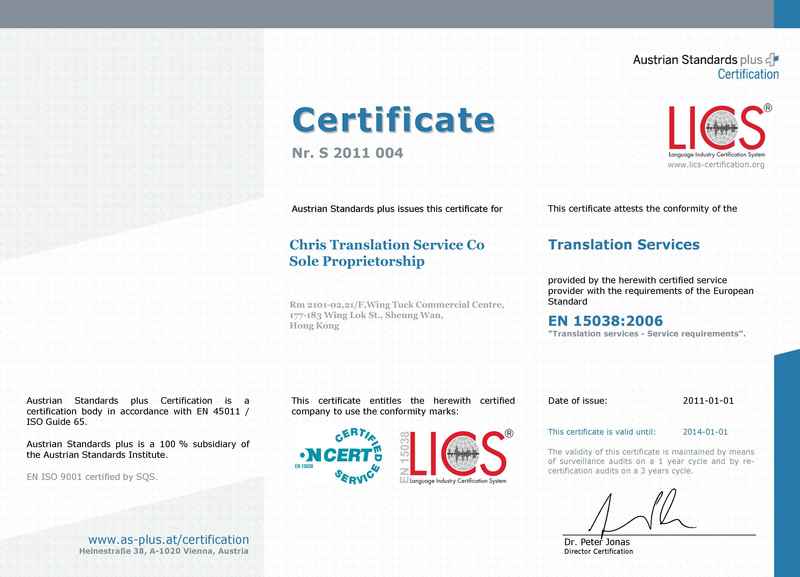 Over 800 corporate customers have placed their trust in Chris Translation as a translation company in the 30 years since our foundation. We have accumulated experience in translation services of a variety of fields in more than 50 languages. We have many excellent translators specializing in a variety of fields and make continuous efforts to enhance our in-house translation processes. Successful patent strategies, which are very important for the existence and development of companies, require correct, speedy translation of patent descriptions and documents required in intermediate procedures. To support companies' patent strategies, our patent translation division provides quality translation services that satisfy our customers. 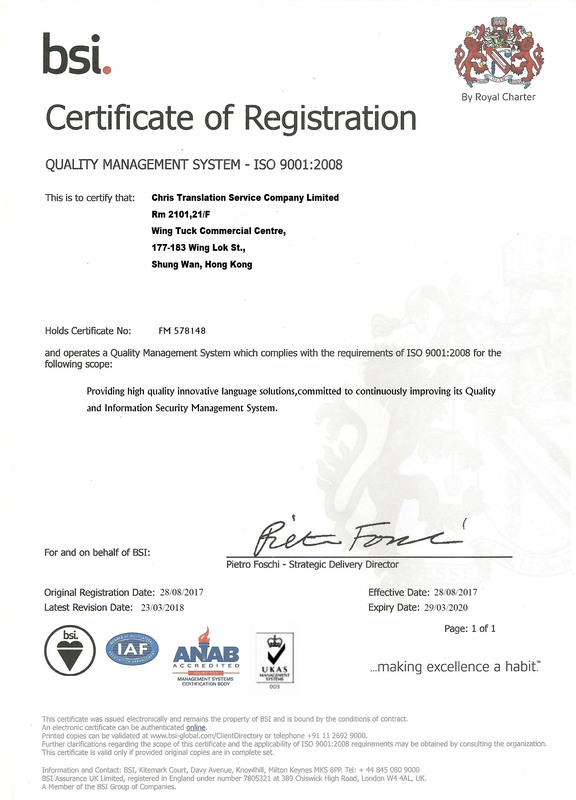 This is accomplished by many registered translators specializing in different fields, including electricity, semiconductors, computers, telecommunications, pharmaceuticals, biology, chemistry, and business models, as well as rigorous in-house translation quality control processes. Chris translation Service provides professional human translation services for business customers and individuals around the world.  We are committed to always providing human translation, sufficiently sophisticated to translate documents with the understanding and nuance that human translators provide. Our translation service is geared toward preparing a publication-quality manuscript, so please submit your manuscript to us in its final form. We match your paper with translators who are experts in your field of study and who will accurately translate field-specific terms. When your paper is returned to you, it will be indistinguishable from papers written by native English speakers. Questions or concerns? In addition to the free re-editing you get with your translation order, you can ask an unlimited number of questions about the translation and editing of your manuscript. Translation includes unlimited free re-editing of your English text and one additional free translation of up to 300 new words. 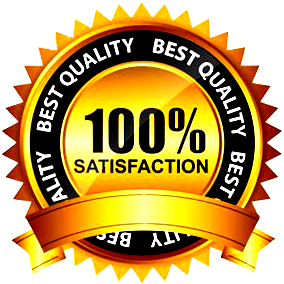 We guarantee that if you are not satisfied with your manuscript, or if your journal says that the English in your paper needs improvement, we will re-edit your document for free until your manuscript is published. 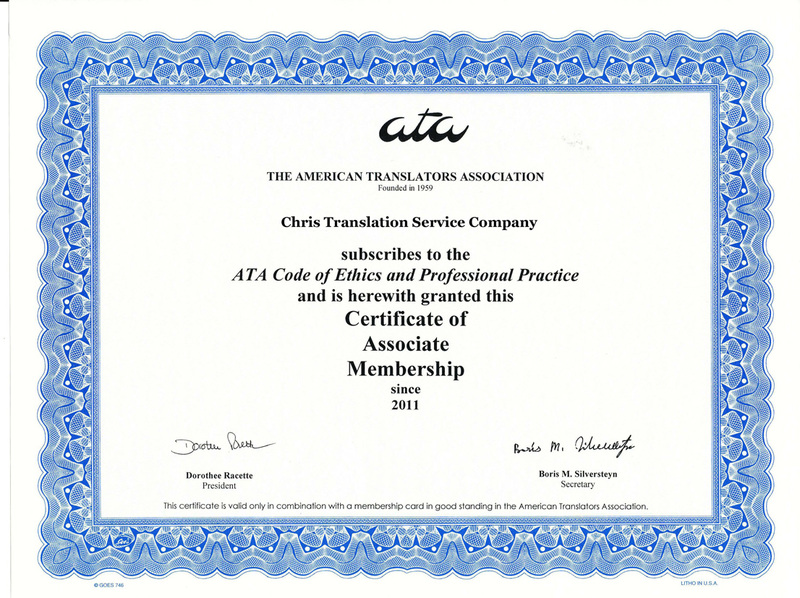 Chris Translation also includes a quality review for every translation by one of our experienced Academic Translation Advisors. We believe this additional step is critical to providing the most accurate translation of your important research. Moreover, our translation service includes English language editing by native speakers in your field, so you can be assured of the quality of the language in your final paper. Finally, our translation service includes unlimited English re-editing, so if you need to make changes to your paper later, we will re-edit it for free.